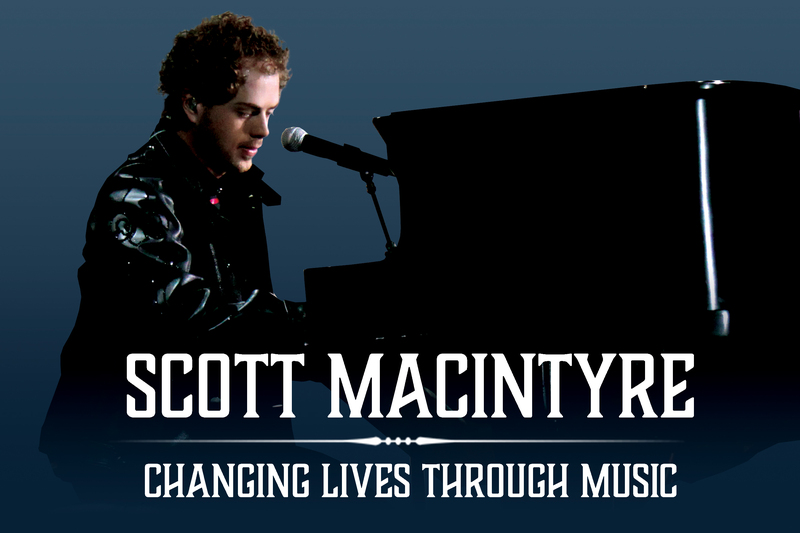 From his early days as a classical concert pianist to capturing the hearts of millions of American Idol viewers with his engaging presence and vocal prowess, Scott MacIntyre has never let challenges keep him from achieving his dreams. Having performed with such notable acts as Michael W Smith, CeCe Winans, and Greater Vision, he has traveled the globe inspiring audiences with his music and story. He was first diagnosed with stage-four kidney failure at nineteen years old, and after becoming extremely ill, he began emergency dialysis. 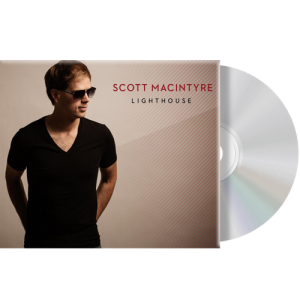 Scott’s heartfelt songs and powerful voice take his audiences on an emotional journey of hardship and hope, entreating listeners that no matter what life brings their way, life is always worth living to the fullest. 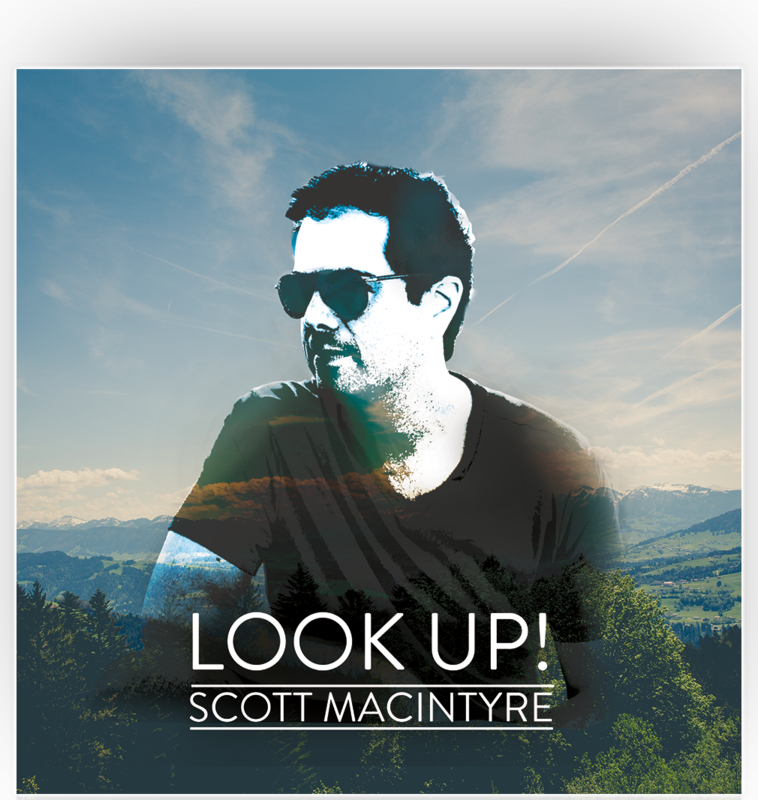 His latest single, “Look Up!” debuted at #1 on the Christian Radio Chart and encourages listeners to see beyond the struggles in life. ““When I focus on Christ, everything else going on in my life is put into perspective. 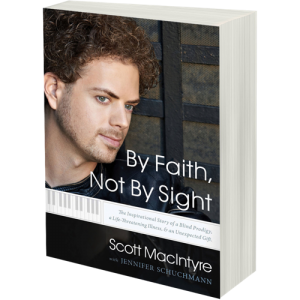 I realize He is greater than any challenge I could ever face, and my fear melts away,” says Scott. 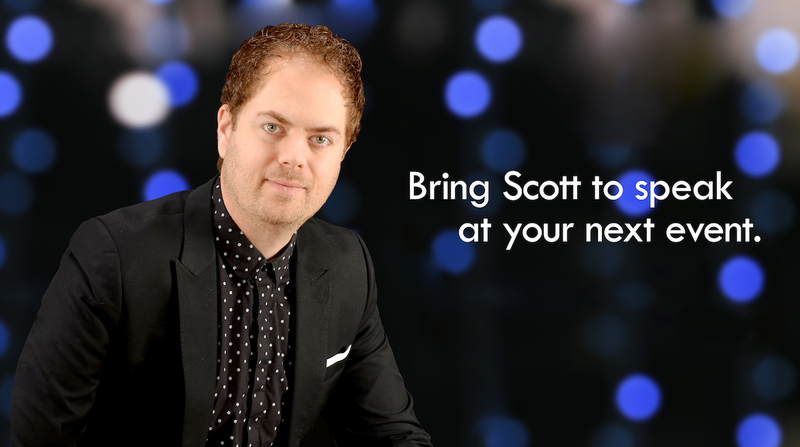 As a dynamic communicator, Scott’s keynote speeches have inspired corporations and nonprofits across many industries. 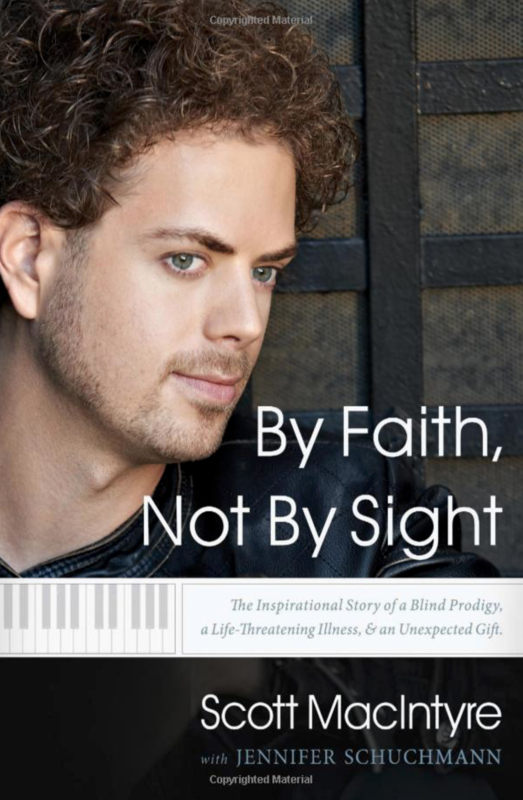 In his autobiographical book By Faith, Not By Sight, he writes about how he learned to create opportunity, take risks, and turn his disability into possibility. His road to success was anything but easy, and he is living proof that with commitment, diligence, and humility, anything is possible. 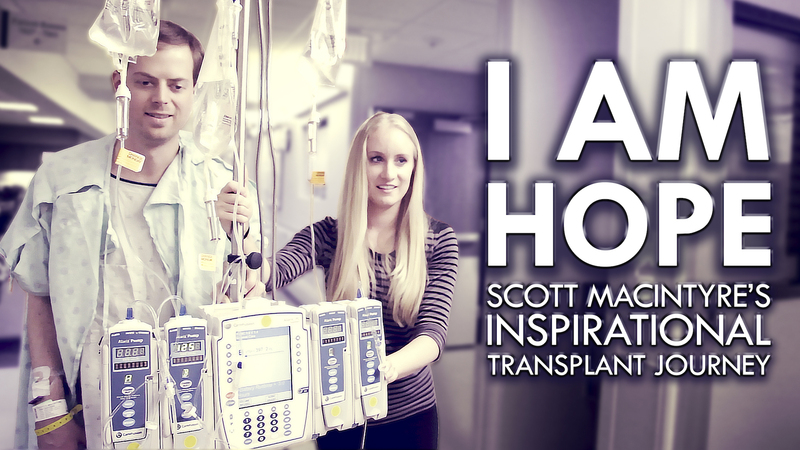 Scott married his wife Christina in 2011, and they have worked as a team ever since. They live in Franklin, TN, with their son Christian. 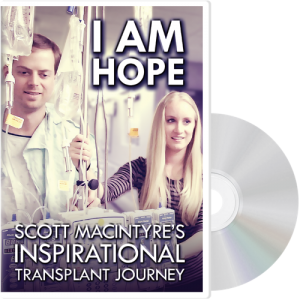 "Scott’s story of perseverance and success, despite what some may call a limitation, really resonated with our attendees. Someone stated that the ideas he brought out apply to everyone, no matter the job." "It was such an honor to work with Scott for this year's Vision Awareness event. Everyone left feeling motivated and inspired. We have received so many positive comments and couldn't have asked for a better day!" "It was an amazing event! Scott was a big part of that. He did a great job tying to what the evening was about…we were just a few dollars short of DOUBLE our highest ever raised amount for this event." 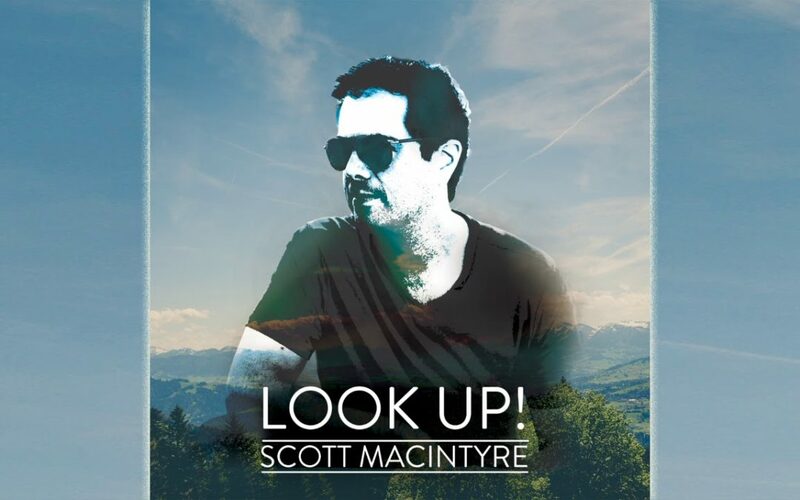 Since his introduction into the public eye as the first blind finalist on American Idol, Scott has inspired audiences throughout North America and beyond with his dynamic speeches on overcoming adversity, achieving goals, and the importance of education. 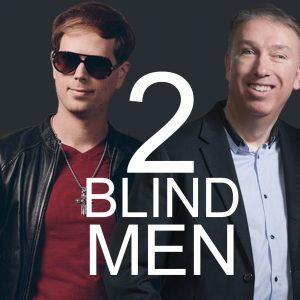 After becoming the first blind finalist on American Idol, Scott is in need of a second kidney transplant. He and his wife Christina find strength in God and each other as they experience hardship, hope, and the gift of life. 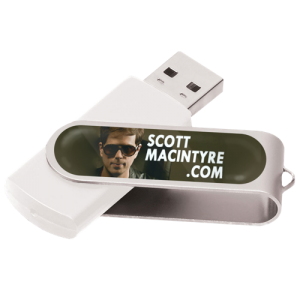 Scott MacIntyre Ministries is a 501(c)(3) non-profit division of A.C.T. Intl and exists to help children, students, and adults find hope in the midst of adversity through inspirational music and story, utilizing live performance and media. By making a donation, you can help us share the message of hope in churches, schools, hospitals, and retirement communities around the U.S. and beyond.